At the base of one of the greatest mountains of the world, we conceived of a haven for intrepid adventurers, whose hearts and souls are intimately tied to the legacy of the mountain. 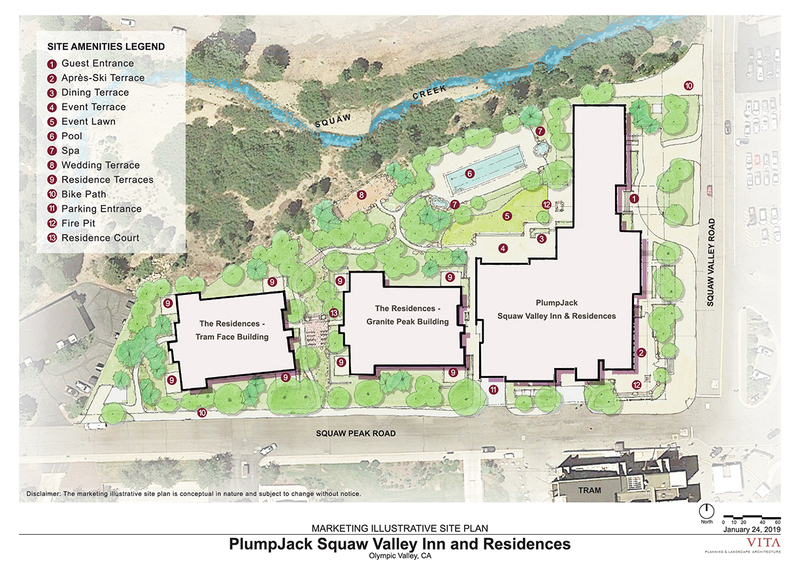 Designed to feed passions and dreams, the new PlumpJack Squaw Valley Inn & Residences celebrates the grand feat of nature that surrounds it. Our concept is simple: create an all-season destination for those who yearn for an enduring connection to the Valley. Add the legendary hospitality of PlumpJack and the recipe is complete.